Learn about Zagreb, its stories and guides in our Zagreb travel blog. 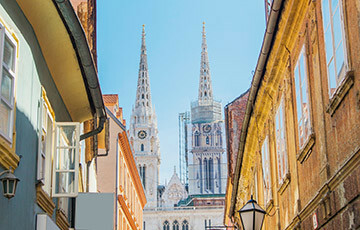 Experience Zagreb while strolling and exploring with friends and family. There are numerous things to do in Zagreb for both locals and tourists. That is why we want to provide you with relevant stories and guides through our Zagreb travel blog. 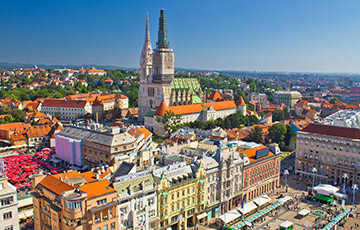 Zagreb is the capital of Croatia, and the largest business, political and student centre in Croatia. A change of scenery in regards to the coastal part. Zagreb lives all year round and offers many ways to spend your time. It is flat and walkable, perfect to be explored by walking or cycling. As it is still not overcrowded it is perfect for exploring and best of all you can’t get lost. Wheater strolling the Upper Town, exploring Zagreb Museums or Galleries, cycling Jarun Lake, or hiking to the Medvednica Mountain don’t rush and soak in your Zagreb time. And that’s not even the half of it. Zagreb is bursting with new experiences daily. From elegant restaurants to unusual and unique fascinating adventures. But definitely, do not miss out on trying the traditional one. Stopping by at a cafe and spending quality time with friends and family. Or simply relaxing reading the news. Find your passion and read through our Zagreb Stories & Guides. Explore Zagreb Stories & Guides. Find your interest and roam Zagreb like a local. 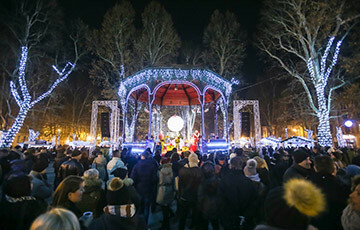 Zagreb Advent has been voted the best Christmas Market in Europe 3 years in a row. The city lights up during this festive time and fills up with Christmas atmosphere. Best Hotels near Zagreb Advent & Christmas Market offer unique locations and experiences. Be sure to Book on Time as these hotels are the first to go. Here is why you need to Visit Zagreb. The top reasons which make Zagreb stand out. The real question is not if it's worth visiting, but how long you should stay! 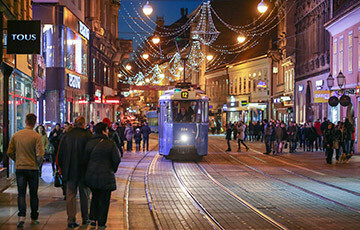 Wondering where to park or how to get around Zagreb during Advent? We made this guide to help you get around and easily find parking.